The number one accounting package for businesses. We love Xero Cloud Accounting Software and we think you’ll love it too! 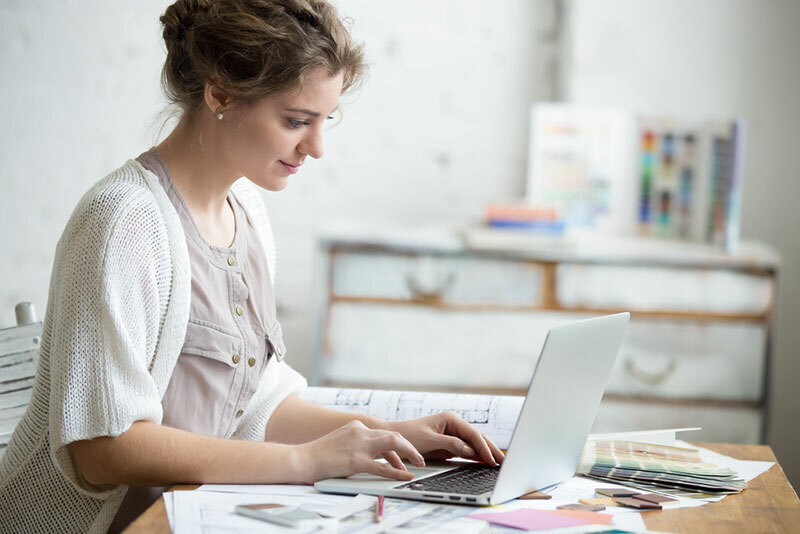 Using the right tool for the job is crucial, especially when you’re dealing with something as important as your company’s finances and accounting. At AK Tax we are specialist Xero accountants and certified Xero Advisors. This means we have the training and the expertise not only to use the software but to help you understand and take full advantage of it to support and grow your business. By opting to use Xero you’re not giving up your accountant, you’re connecting them more closely to your financial data, whilst empowering your company to have more visibility of its own financial data. Opting to work with a Xero Accountant means you will have more help and advice than ever before and all when you need it most. Giving us access means that all we need to do is log in, take a look at your figures and we can advise you from there if we need to. 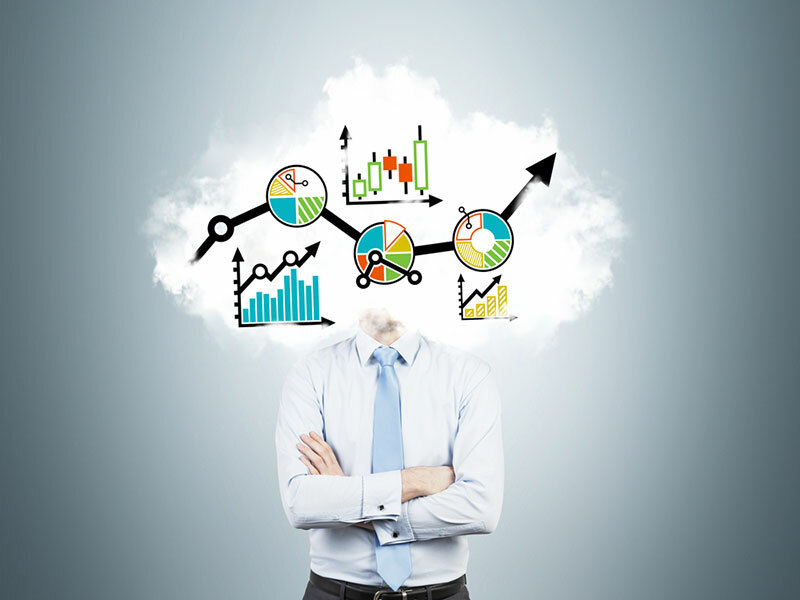 This allows us to spot new financial opportunities that you may have missed, or remedying any problems or accounting errors quickly and efficiently. We can also set it all up for you and get you started as soon as possible. Xero is a cloud accounting solution which means it runs straight from your web browser, without the need for you to download any software at all. Xero is an extremely powerful accounting tool but because it then runs directly off servers based online it’s not reliant on your own computer’s hardware for processing information. This means even the most basic company computer can take full advantage of Xero with ease. Xero gives you the convenience of being able to update your financial records and view your cash flow at any time and from anywhere in the world that has an internet connection. Gone are the days of having to send files and documentation to your accountant through the post or over email. This is because online bookkeeping works in real-time so what you see, your Xero Accountant can see and advise you on then and there. 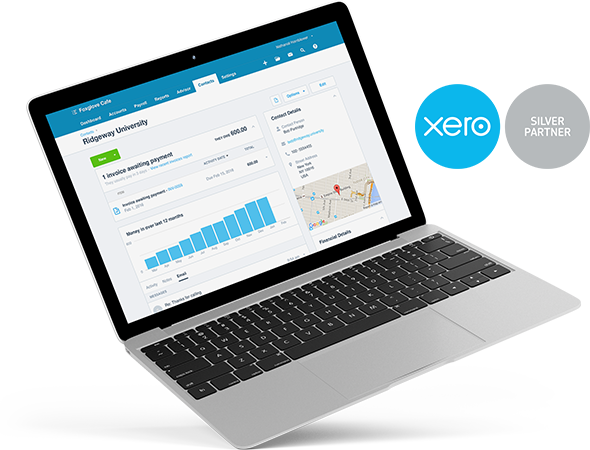 Xero cloud accounting means keeping on top of all of your business’s finances and accounts has never been easier. Xero is available in a range of packages that, as Xero Certified Accountants, we can advise you on. The software also comes with a wide feature set. Some of the more basic functionality you may want to use yourself, whilst the huge number of advanced features can be used directly by your Xero Accountant. There are numerous benefits to using a Xero. One of these is how easily bank reconciliations will become. You don’t even need to download your bank statements anymore, as Xero uses a secure connection to automatically receive them for you. The automated reconciliation software allows you to reconcile quickly and accurately, meaning you get a regular up to date snapshot of your business finances. Something doesn’t look right? No problem, as we can log in and perform a health check straight away. Invoicing is also a very tedious and time-consuming process, but with Xero, this is made a lot easier and keeps you on top of everything. As soon as a job is finished just log on and send an invoice straight away. Then as soon as that invoice is received and opened you will be notified. This means keeping track of who has paid and who hasn’t will be a lot easier for you to stay on top of. As Xero accountants we know it’s no secret that many businesses fail due to poor cash flow management. In fact in the UK, only around 50% of startups endure for more than 3 years, odds that may surprise many. A proper short-term and long-term financial plan is then key to any company’s success. Our new clients recognise the many benefits of Xero – ease of use, eliminating errors in your bookkeeping, keeping costs down, that kind of thing. Most of all, they see that Xero will give them greater control over their business.